Written by Susen Doebelt on 28/09/2018 . Posted in Blog. 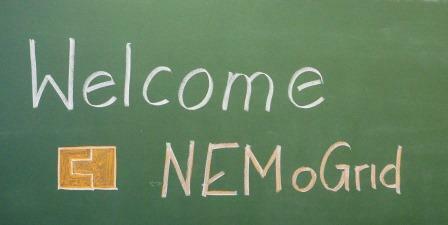 The Professorship of Cognitive and Engineering Psychology hosted the NEMoGrid consortium meeting this week. From Monday the 24th till the 26th of September the partners met at Wilhlem-Raabe street in Chemnitz and discussed the results and further steps of the project. We focussed on the results of the interviews with pro- and consumers and the architecture design with regard to the implementation at the test sites. Furthermore, we went through the feedback brief of the ERA-Net Smart Grids Plus Initiative on our first year report and incorporated the hints in our future work plan.